Congrats to the 2013 Academy Graduates! We would like to officially congratulate this year’s students! 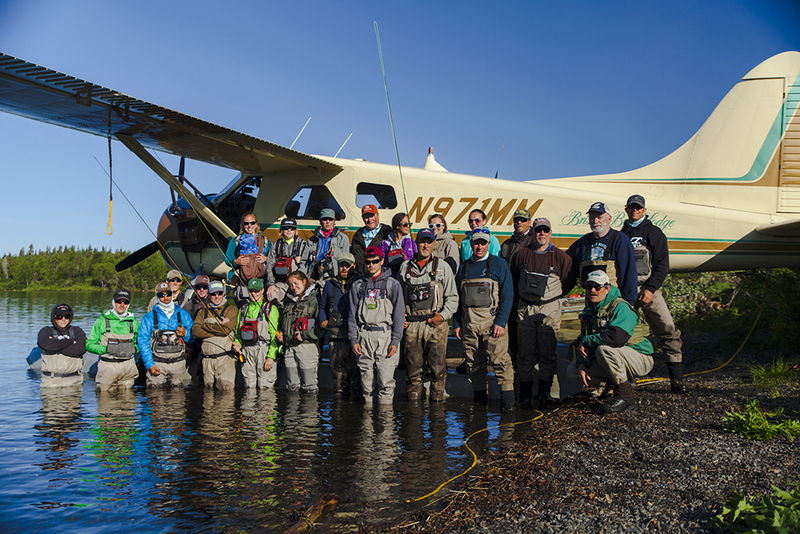 Thanks to all of the supporters, volunteers, pilots, guides and our host Mission Lodge for the great week.